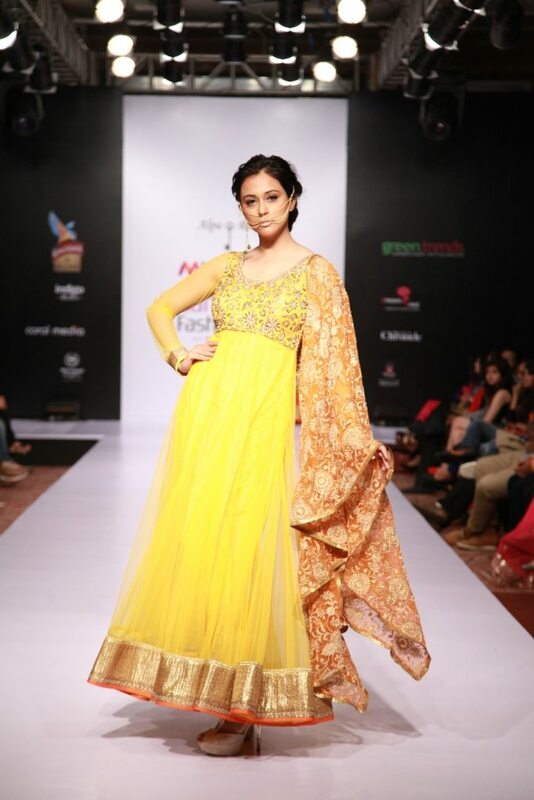 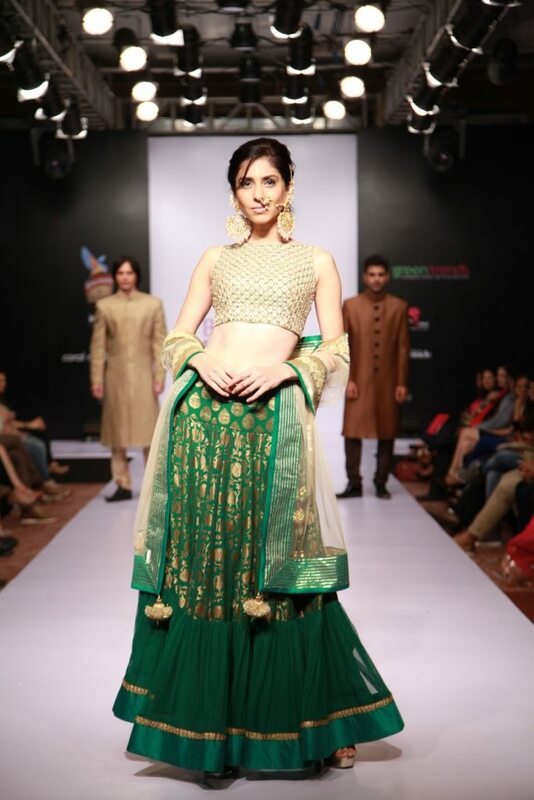 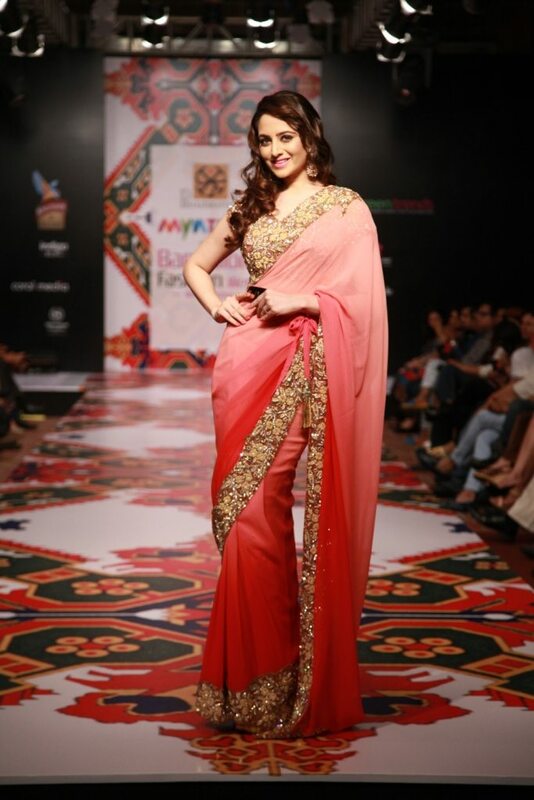 Zoya Afroz lights up the runway in a Pria Kaataria Puri ensemble at the Myntra Bangalore Fashion Week 2014. 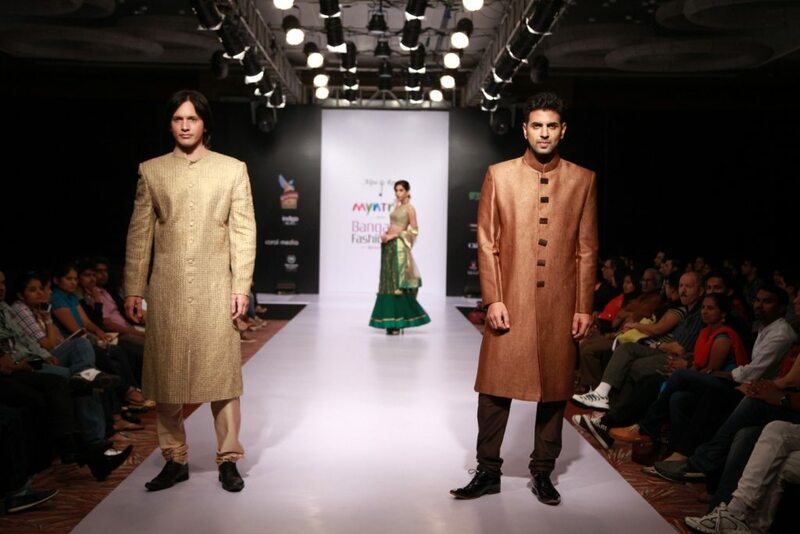 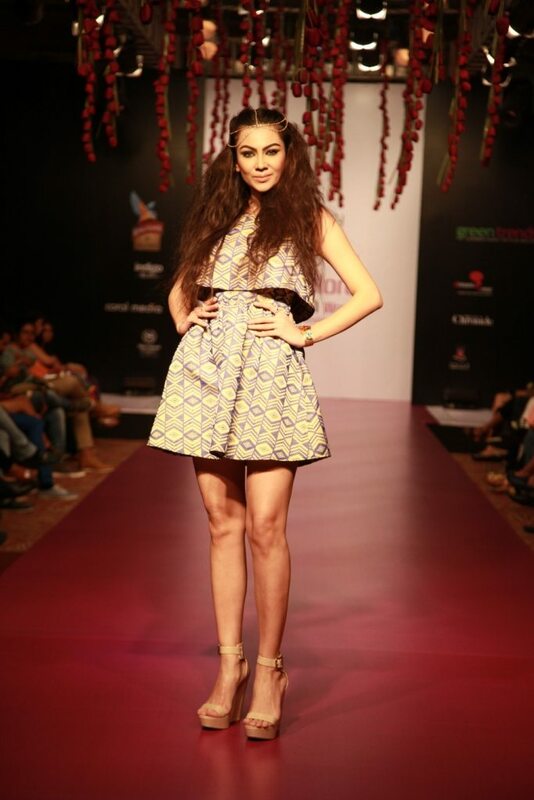 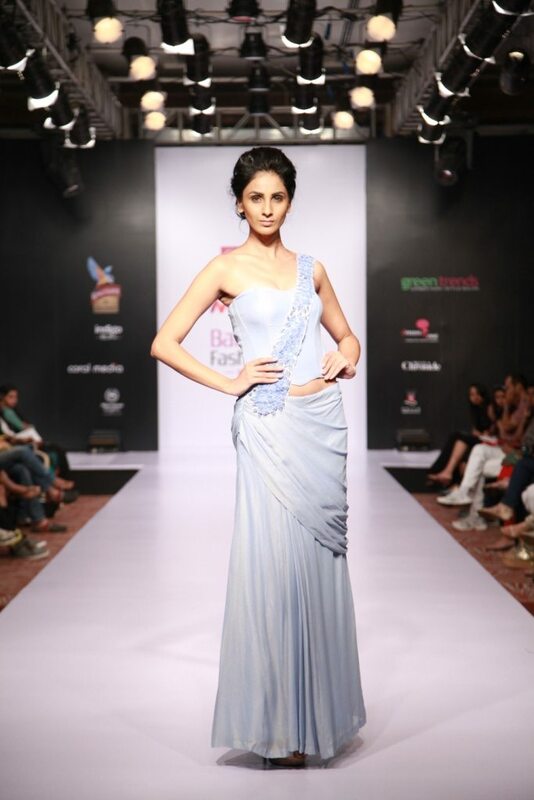 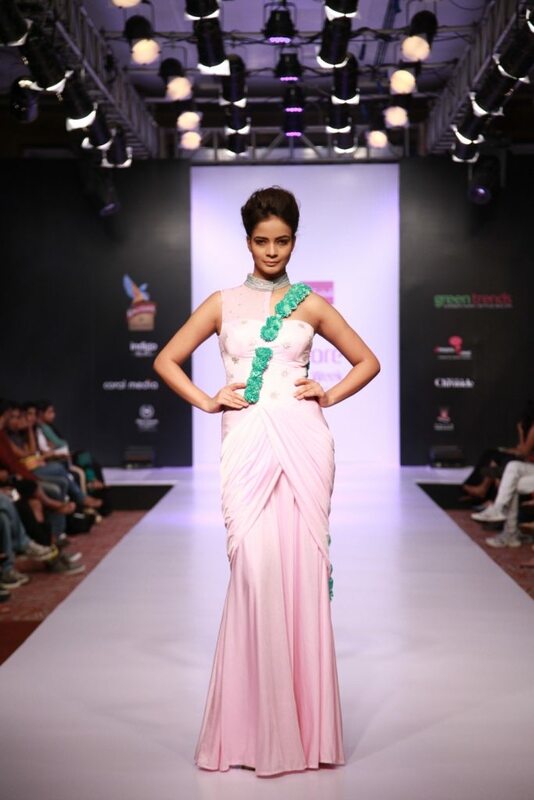 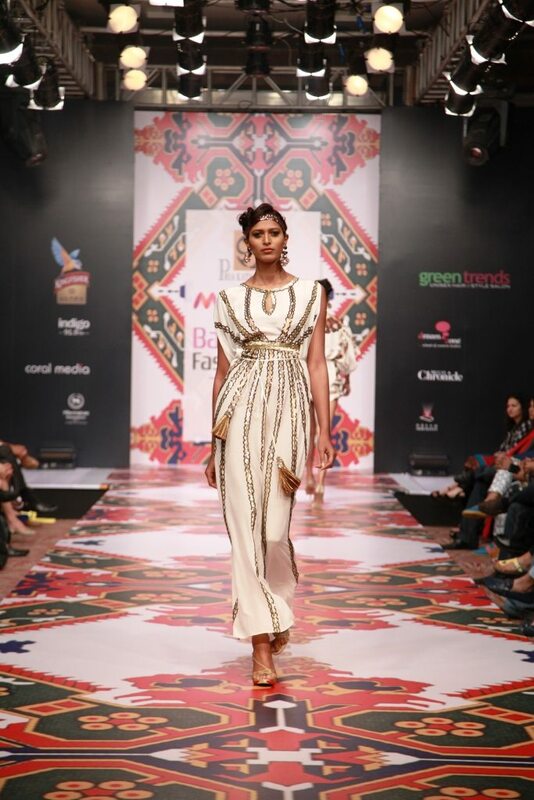 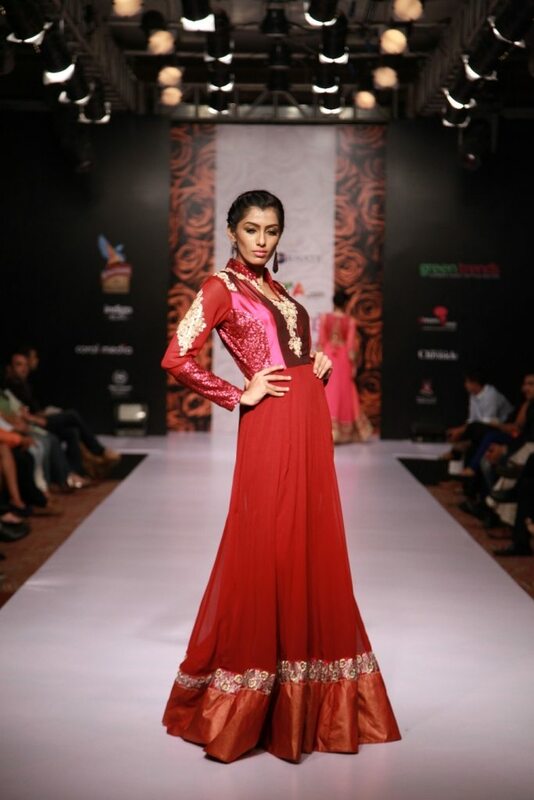 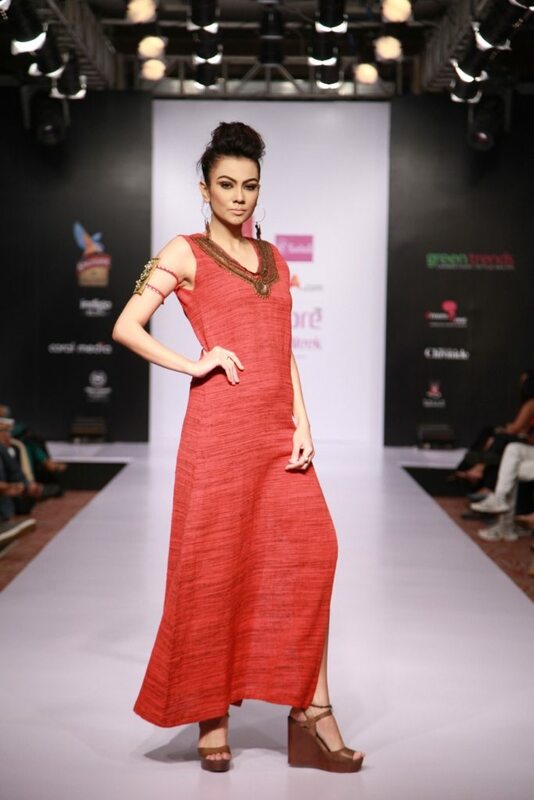 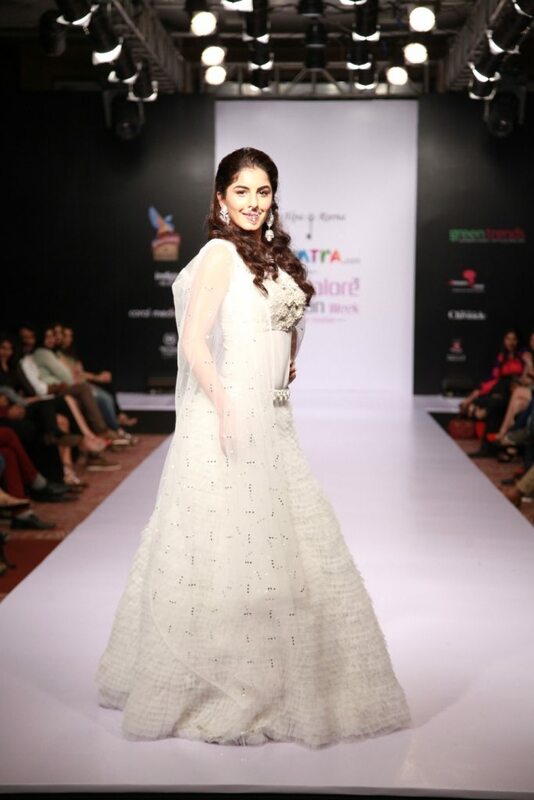 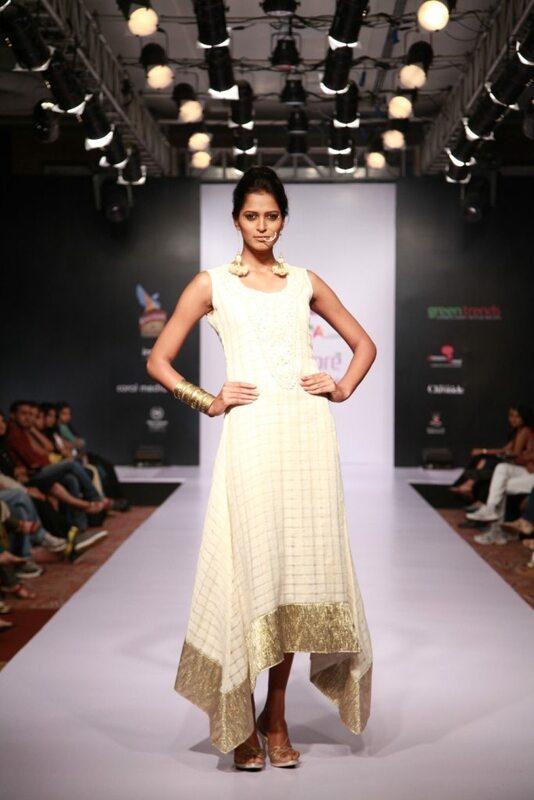 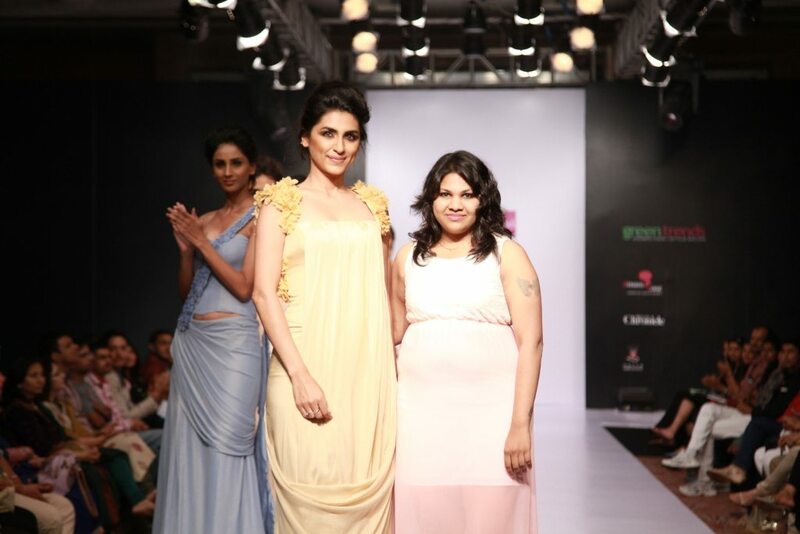 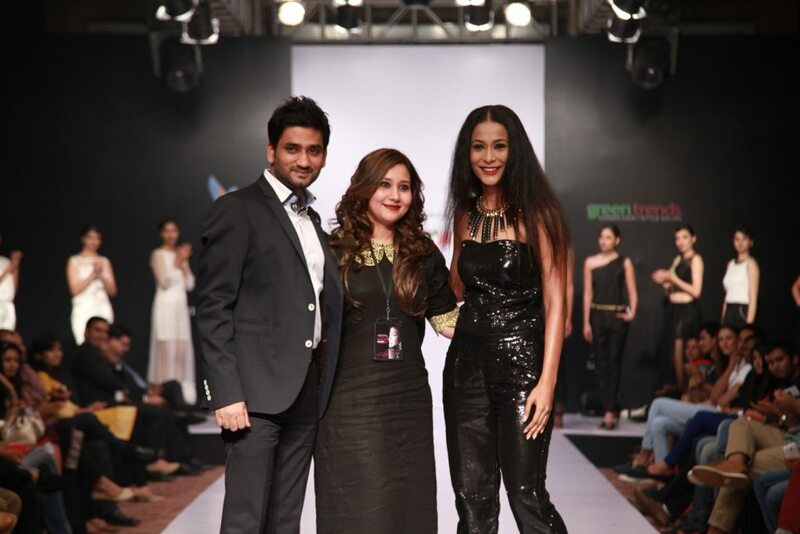 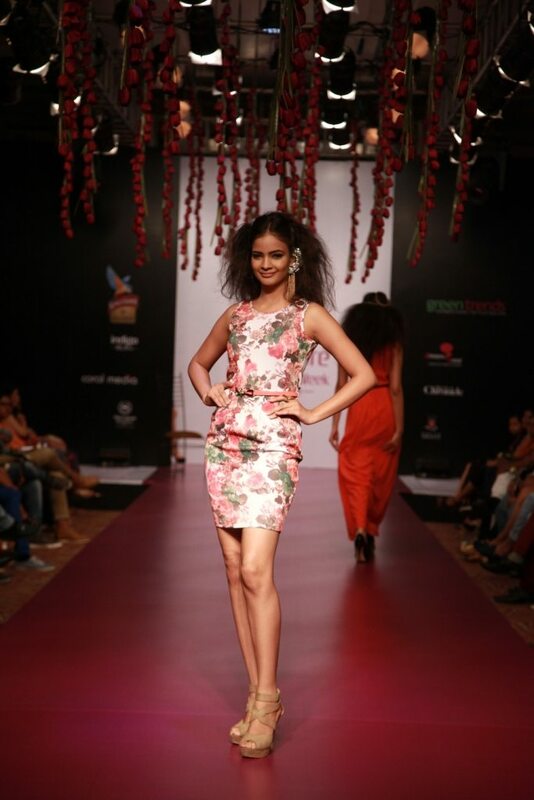 Day 2 of the 11th edition of the Myntra Bangalore Fashion Week (MBFW) – August 9, 2014 – saw a bevy of coveted Indian designers showcase their haute couture on the ramp. 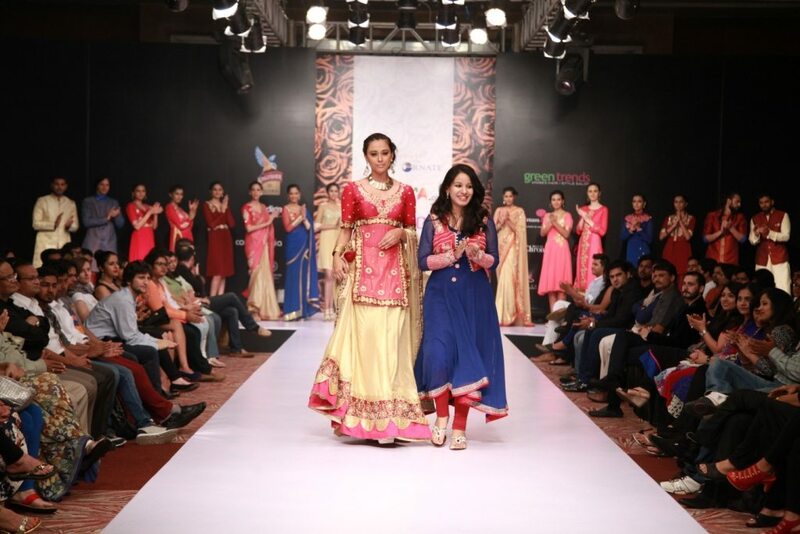 Designers who showcased their collections included, Chaitali Jhunjhunwala, Amyn Farista, Lakeisha Palha, Alpa & Reena and Shivani Gelera. 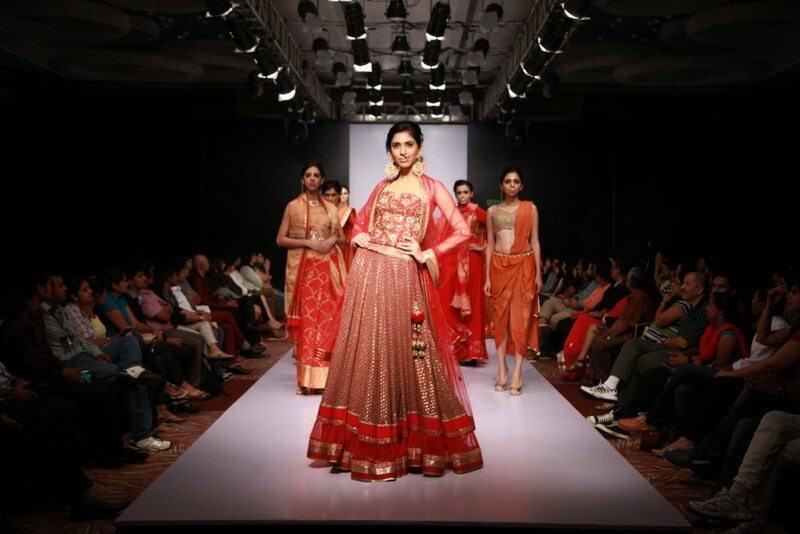 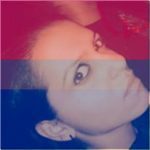 Shivani showcased her collection ‘Gracile Definations’ which drew inspiration from the ROCOCO era – a revolutionary era of art. 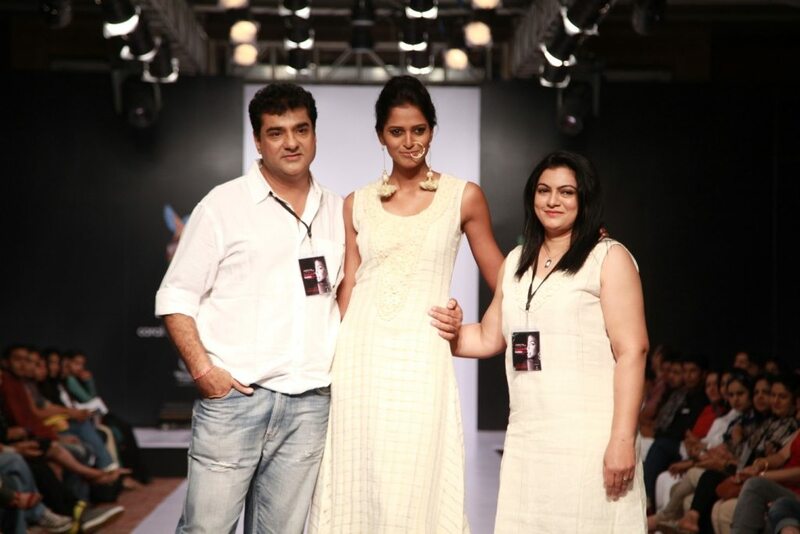 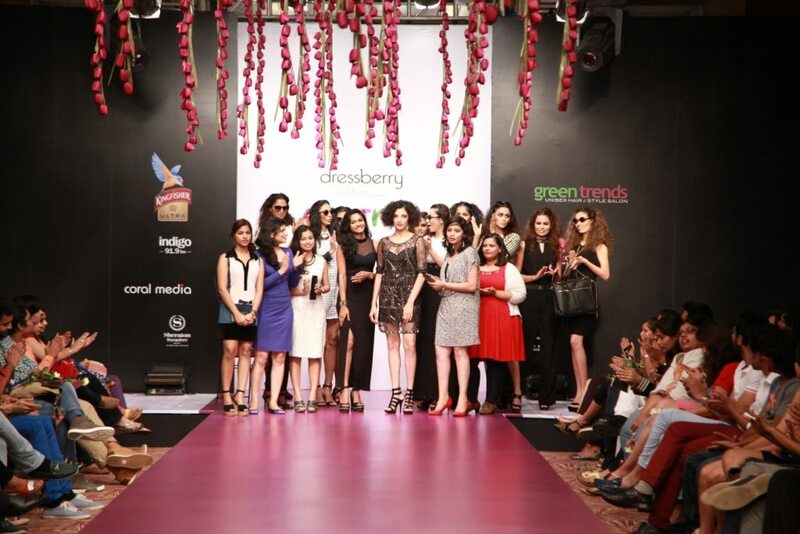 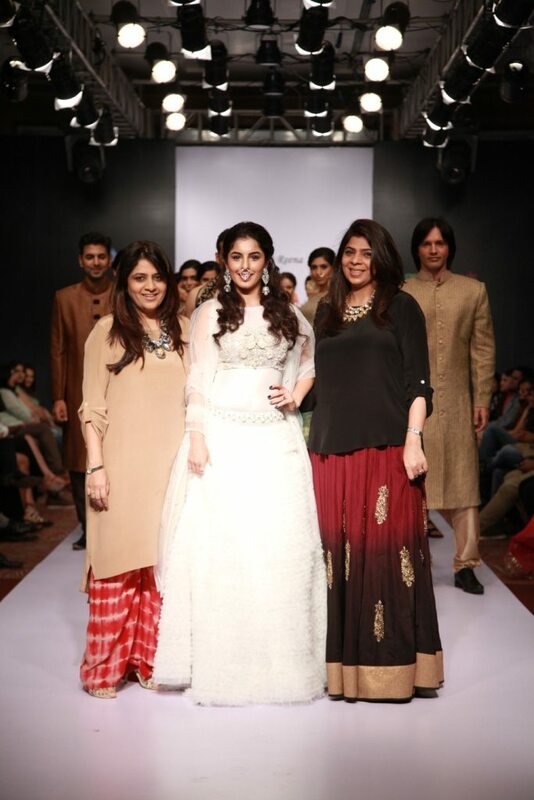 The designers wowed onlookers with stunning creations. 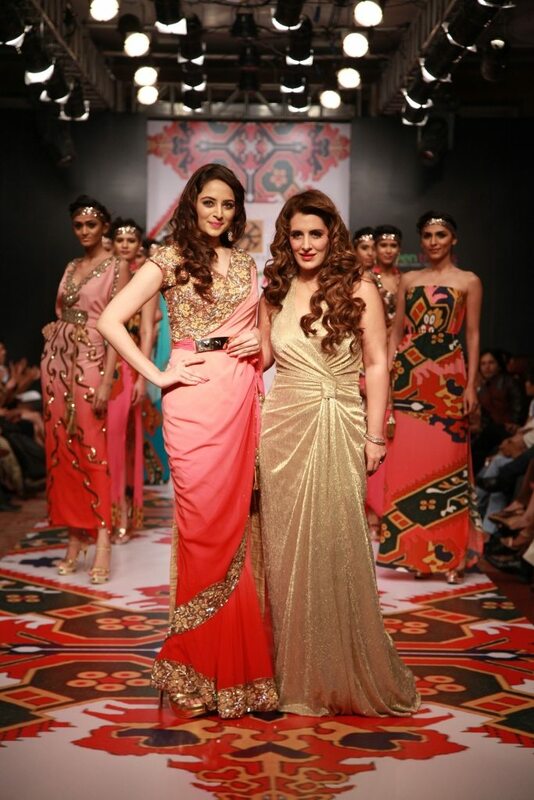 The event was also graced by Pond’s Femina Miss India International 2013, Zoya Afroz, who turned showstopper for designer Pria Kaataria Puri.